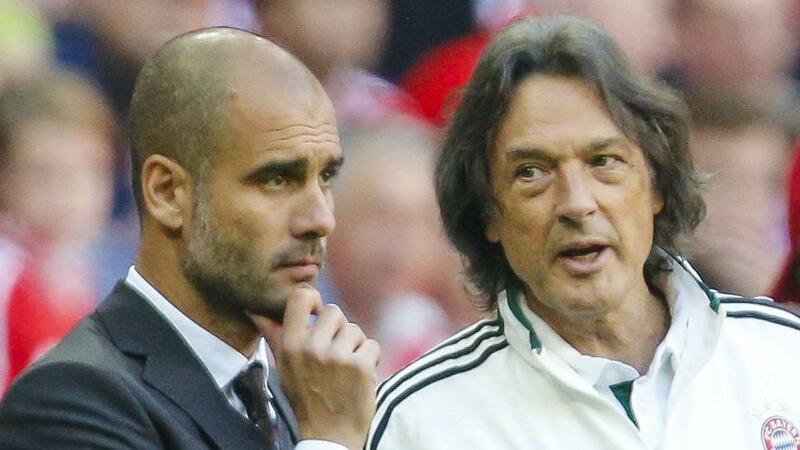 Hans-Wilhelm Muller-Wohlfahrt 'Bayern doctor' has launched an attack on Manchester City manager Pep Guardiola. Muller has accused Pep of 'neglecting the medical profession'. Muller left his role as Bayern's doctor in 2015 after a disagreement with Guardiola when he was still at Bayern. Tho Muller has been working with the club for 38 years, he has now returned back to the club following the appointment of now Bayern coach Jupp Heynckes. Muller-Wohlfahrt told ZDF that Guardiola thought he knew better about injuries and also revealed the number of disagreements he had with the now City manager. "He underestimated me and wanted to make an underling. He overestimated himself and thinks he knows better than anybody. That's a tale of insecurity. I was too big for him. I had the backing of the club, of the team and wonderful status. Those things just happen. You can't dream of them. You can't reach them." "He could not bear that I was the same as him, so I had to be trimmed and used every opportunity to dupe me." Muller-Wohlfahrt also revealed Pep has a low self-esteem and lack self-confidence. "Because of that, he seems to live in a constant fear. Not so much of defeats, but of the loss of power and authority." Do you think Muller-Wohlfahrt is right about Guardiola?